Quite a bit as it turns out. Despite Marika Hackman struggling to be heard over the glaring background fusion of Alvvays and Giantᶾ Sand, she pluckily persevered, ignoring management’s urging to just give up, and requested the small crowd huddle towards her, delightfully creating a far more intimate and enjoyable performance for the audience. I’d already spied a certain Laura Marling in the crowd, seemingly proud as punch, watching her mate rattle off a couple of gorgeous numbers under the trees. Then all at once she was up on stage, giggling with Hackman about a false start before they duetted on a delectable cover of the Foo Fighters’ ‘Tired Of You’. 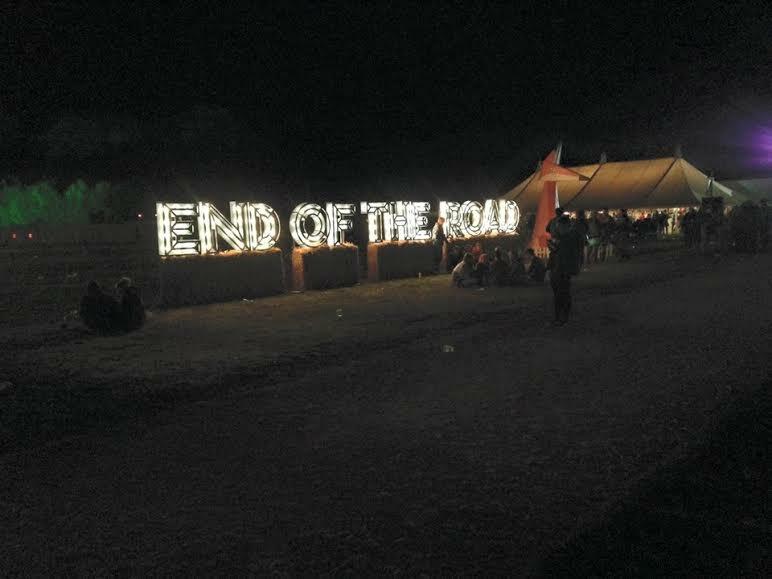 ‘Oh, End Of The Road is such a beautiful festival, and I absolutely love it here. It’s the last festival of the summer so it’s good to go out with a bit of a bang. Nowadays, Marling is a bona fide star; a well-travelled wanderer of the world with a body of work so masterful it simply boggles the mind how quickly she’s developed since her debut in 2008. Artistically, there’s no guessing where she’s headed next, and this is quickly apparent as she strolls onstage to excitable applause and launches into a guttural ‘False Hope’ from her latest masterpiece, ‘Short Movie’. It’s abrasive and direct, and straight to the point: this is Marling at her most visceral and intense. Quite how being handed a simple electric guitar can almost completely revamp her sound is beyond me (see the director’s cut of ‘Short Movie’), and the same goes with the astonishing reworking of her back catalogue: ‘Devil’s Spoke’ is transformed into rasping, thorny punk-folk, while ‘The Muse’ becomes a thumping rocker as opposed to the freewheeling folk-jazz it once was. It’s only midway through the set that she restores a sense of melodic familiarity with Marling reaching as back to her debut to offer up crowd favourites such as ‘Ghosts’ and ‘Alas, I Cannot Swim’ without forgetting to remind us that her voice is as exquisite as ever with crystal clear renditions of ‘Once’ and ‘What He Wrote’. It’s also worth noting that Marling’s technical ability with a guitar can be somewhat overlooked when compared to the development of her lyricism and song craft, if not criminally underrated. She can literally turn her hand from the lightest of fingerpicking flourishes to the most thunderous of howls. She’s a truly accomplished artist of the instrument, and continued to dazzle as the set drew to a fascinating close. And when she finally ended with a simple, nourishing performance of ‘Sophia’, it was simply left to the EOTR crowd to adorn and acknowledge a comprehensive and sparkling performance; an artist currently reaching new peaks with nothing else in her sights but more pinnacles. 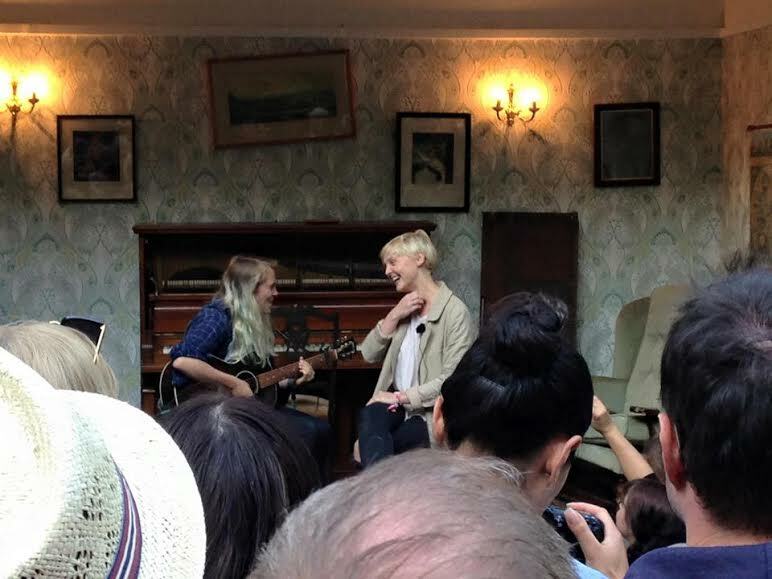 And as comparisons to greats like Joni Mitchell and PJ Harvey are constantly adhered to Laura Marling, soon it may simply be a question of how long before she leaves them in her wake? The festival would end with another brilliant morning of sunshine, a long drive home and an emphatic declaration all round to come back next year. With bells on. 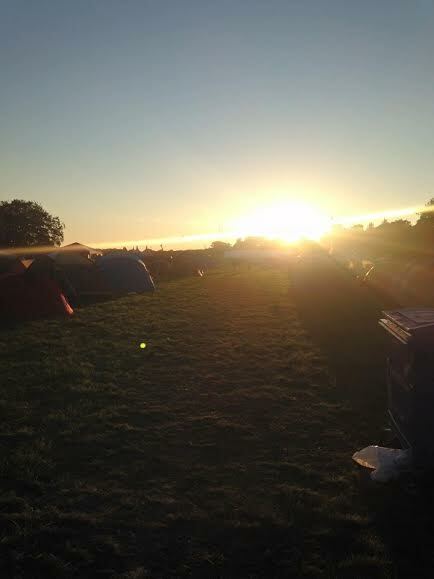 As a first End Of The Road Festival experience – a 10 year anniversary one at that – it was pretty spectacular. Physically, I might be back but my mind’s still down there, entranced and captivated by an unfathomable magic. 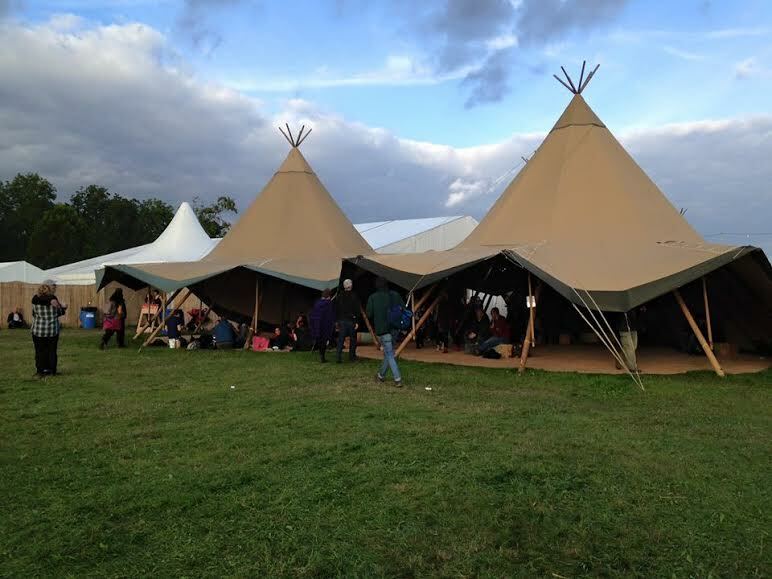 EOTR apparently does this to people. Seems true in my case. 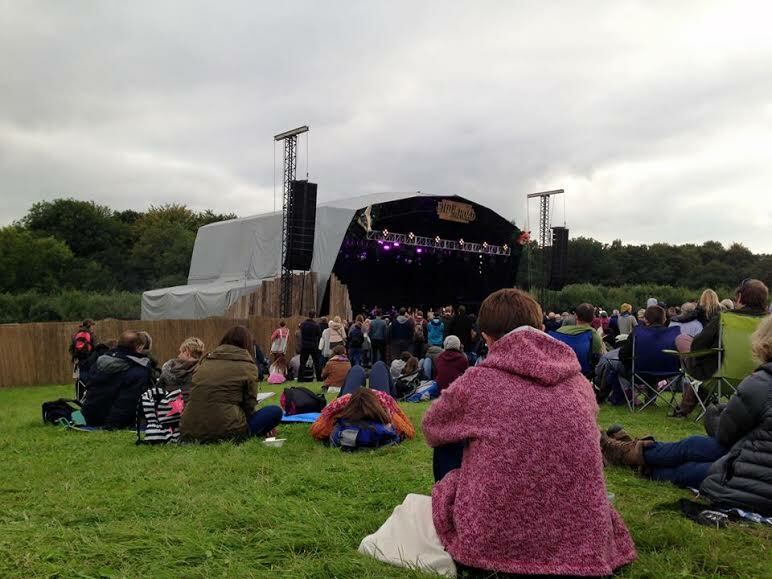 Posted on 11/09/2015, in Music Reviews and Pretentiousness and tagged end of the road festival 2015, eotr, i only came for the cake, laura marling, live review, marika hackman, sufjan stevens. Bookmark the permalink. Leave a comment.